Regatta Apartments, a boutique residential development in East Perth's Rivervale has recently launched to great success. Featuring 2 bedroom, 2 bathroom apartments priced from $540,000, almost half of the 22 residences have been snapped up by eager buyers. 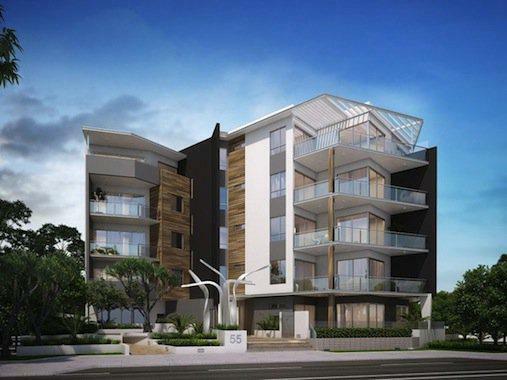 Motus Property, a local company with a track record of residential, commercial and mixed used developments throughout Perth, appears to have maintained their success with the Regatta Apartments. Motus Architecture with a view to provide a “seamless development management service”. The benefits of this approach are clearly evident in the Regatta Apartments. The style of the apartments include high ceilings, and open spaces. The living areas within the apartments feature timber floors and travertine stone tile floors in bathrooms. High quality Miele appliances, reverse cycle air conditioning and video/intercom surveillance are used throughout the development. Knight Frank selling agent Neha Shah believes that the limited number of available apartments has attracted buyers due to the project's intimacy and exclusivity. Conveniently located 4km from Perth’s CBD, the apartments are also in close proximity to the Crown Entertainment Complex, airports and Burswood train station. The new development is part of The Springs Urban Renewal Project in Rivervale, which is developing into a modern hub of apartments and offices.